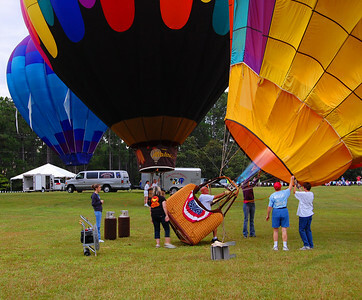 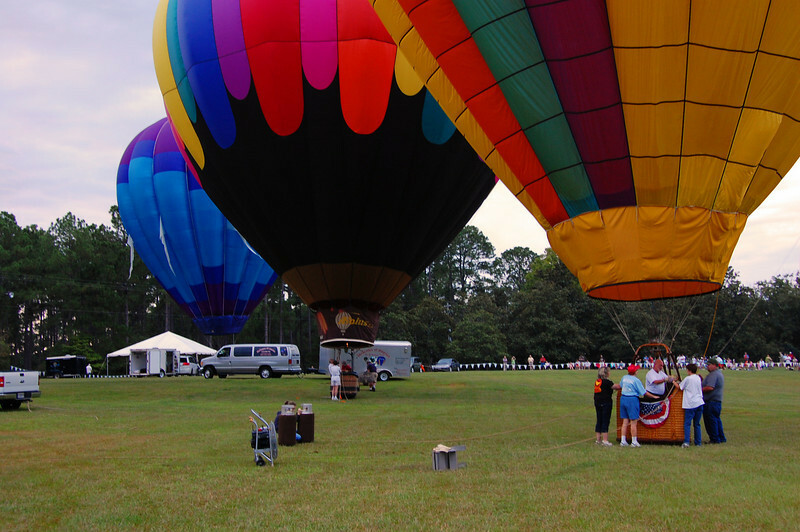 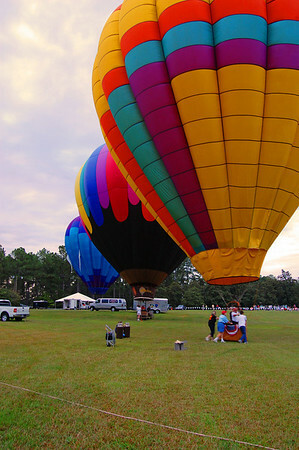 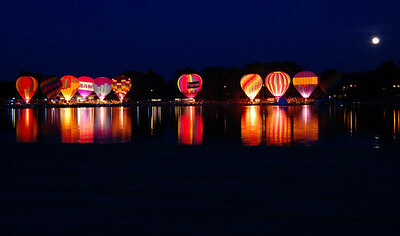 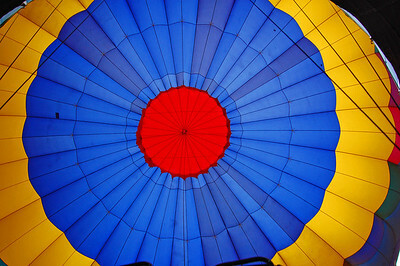 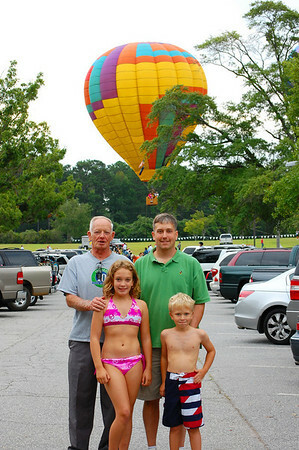 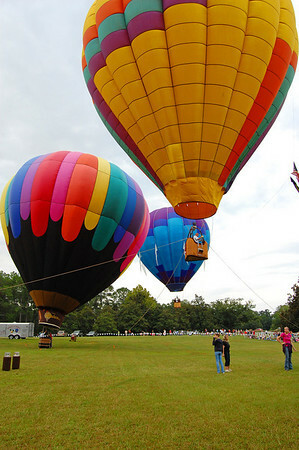 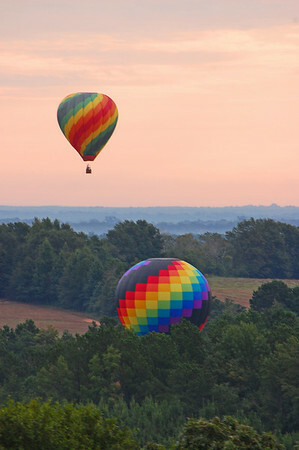 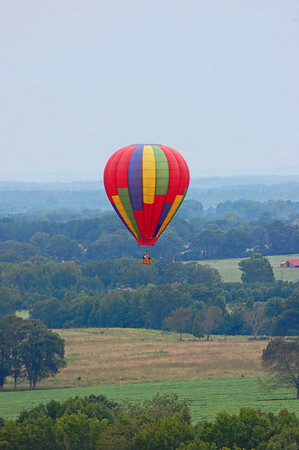 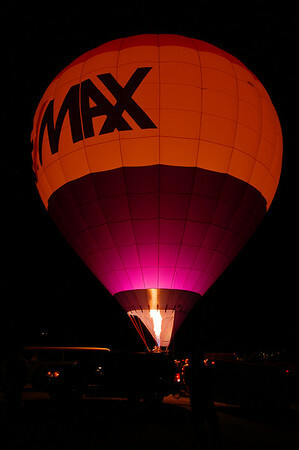 Balloon Glow at Callaway Gardens, GA. This is the kick-off of the Sky High Festival. 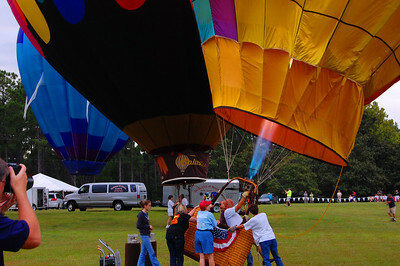 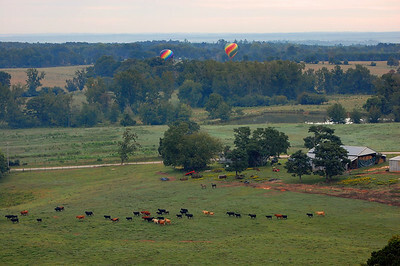 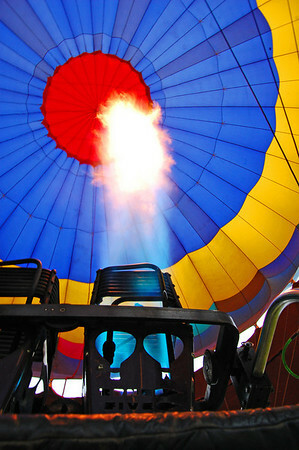 Everyone fires up their balloons for an early morning flight. 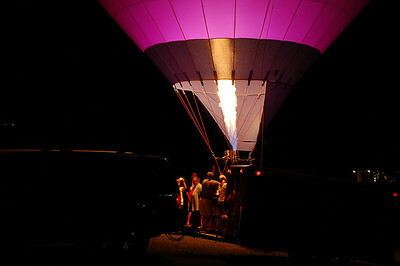 Of course there are more photographers than balloons! 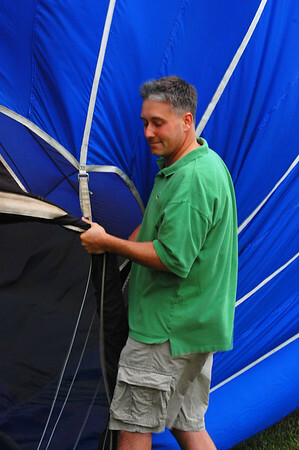 Kevin helps get Bugly ready for our flight. 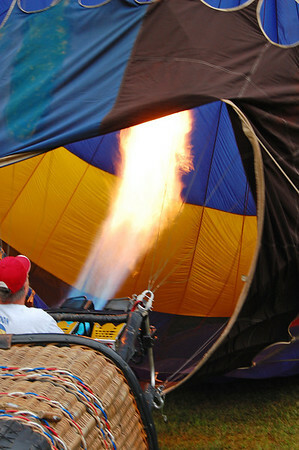 Lift off from the field. 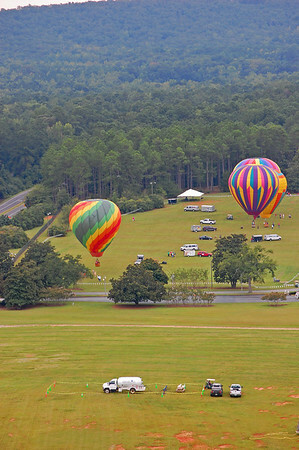 Our landing spot somewhere near Pine Mountain, GA.